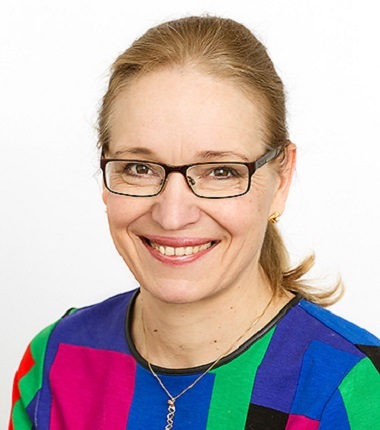 Tiina Paunio, MD, PhD, is Vice Dean of Education and Professor of Psychiatry at the University of Helsinki (UH) and Research Professor at National Institute for Health and Welfare (THL). Dr Paunio obtained her doctor’s degree in Medicine in 1993 and PhD degree in 1995 from UH and did her post-doctoral studies during 1996-1998 in Paris at LGN/CNRS. She worked as a project coordinator for an international collaboration on schizophrenia (SZ) during 1998-2002, after which she established her own research group Sleep&Mood at THL in 2002. She got her specialist degree in Psychiatry in 2007. The research interest of the Sleep&Mood group is focused on etiology and epidemiology of mood disorders and sleep disturbance, and their therapeutic interventions. The group studies relationship of disturbed sleep and mood at epidemiological level, the effect of genetic and environmental factors on regulation of sleep and emotions, and their interplay at molecular level via epigenetic mechanisms. In addition to the genetic and epidemiological research, Dr Paunio is involved in clinical research on sleep and stress related disorders at the Finnish Institute of Occupational health. At UH, she has the responsibility in education of medical doctors as a Vice Dean of Education and Chair of the MD program, as well as of those specializing in psychiatry and basic medical students in psychiatry. She is also Vice Chair of the Steering committee for education of Psychotherapists at UH and representative of UH in the national committee for education of psychotherapists. Dr Paunio has supervised and examined a number of doctoral theses in Finland and other European countries. She was the member of the ESRS Scientific Committee in 2012-2014 and, in addition to ESRS, she is an active member of the International Society of Psychiatric Genetics, as well as of national organizations related to sleep research and psychiatry. She belongs to a number of national and international research consortia and funding organizations. Dirk Pevernagie (55 years old) is a pulmonologist who is currently medical director of the multidisciplinary Sleep Medicine Centre of Kempenhaeghe Foundation in Heeze, The Netherlands. He is also Associate Professor of Medicine at the Department of Internal Medicine, Faculty of Medicine and Health Sciences, at the Ghent University in Belgium. He obtained his PhD in Biomedical Sciences in 1994 with a thesis on ‘Body position and OSA’. He was coordinator of the Sleep Medicine Centre at the Department of Pulmonary Diseases at the Ghent University Hospital from 1991 – 2007. 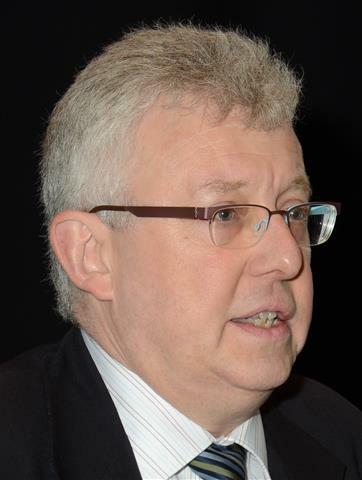 He has served the Belgian Association for Sleep research and Sleep medicine (BASS) as president from 2000-2008. He was member of the ESRS board from 2006 – 2010 in the capacity of coopted member from the Assembly of National Sleep Societies. He continues serving the ESRS as a member of the Sleep Medicine and Educational Committees. As a promotor he has been coaching doctoral students. He has published several peer reviewed papers and book chapters related to sleep and breathing, pharmacotherapy and chronic unexplained fatigue (Factor H: 12). He has been active as a speaker at international symposia, and has organised scientific meetings. He is coordinator of the International Sleep Medicine Course, organised jointly by the Belgian, Dutch and British Sleep Societies. As of 2008, he has been appointed Field Editor for the journal Sleep Medicine. Lino Nobili received his M.D. in 1991 from the University of Genoa (Italy ) where he also obtained the specialization in Clinical Neurophysiology (1995), in Child Neuropsychiatry (2000) and a PhD in “Neuroscience: Physiopathology of Sleep”. Dr. Lino Nobili works in the “C. Munari” Epilepsy Surgery Centre and he is chief of the Centre of Sleep Medicine of the Department of Neuroscience of the Niguarda Hospital in Milan, Italy. He has been involved in sleep research and clinical care both in adults and children for over 20 years, and has published more than 100 peer-reviewed papers. 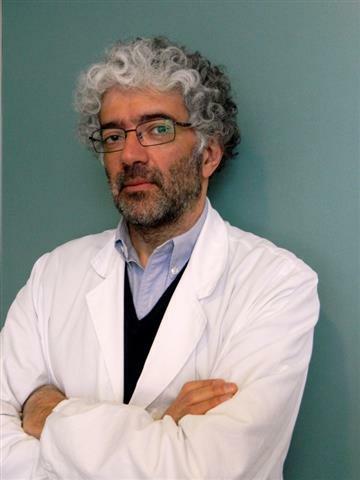 Lino Nobili is an ESRS member since 1995 and was part of the Scientific Committee (2008-2010). At present he is the Assistant Secretary of the ESRS. His areas of major research interest include human sleep neurophysiology, sleep and epilepsy interactions, sleep-related epilepsies, sleep disorders. In the last years, by analyzing data obtained from intracerebral sleep EEG investigations in drug-resistant epileptic patients, he focused his research on the local aspects of sleep regulation and on the activity of different cortical and subcortical structures during sleep. Tom de Boer, PhD, is Associate professor in the Laboratory for Neurophysiology of the Department of Molecular Cell Biology of the Leiden University Medical Center. He obtained a master’s degree in Chronobiology in 1992 and a doctorate in Mathematics and Natural Sciences in 1996 at the University of Groningen. He worked in sleep and chronobiology laboratories in Zurich (Switzerland), Philadelphia, PA (USA), and Leiden (The Netherlands) and published over 80 peer reviewed papers, reviews, and book chapters on sleep and sleep research. Dr. de Boer is a neuroscientist investigating the interaction between sleep and circadian or circannual rhythms. He is specialized in sleep-wake electroencephalogram-electromyogram recordings in freely moving rodents. This technique is combined with brain/body temperature recordings, and/or electrophysiological recordings. Since 2013 he is an Associate Professor at the Leiden University Medical Center in Leiden (the Netherlands). Dr. de Boer is an Associate Editor of the Journal of Sleep Research. Dr. Barbara Gnidovec Stražišar is a board certified paedatrician, child neurologist and expert in sleep medicine with almost two decades experience in working with children and adolescents with sleep disorders. She recieved her somnology traninig by Marie Josephe Challamel in Child Sleep Research Unit at Centre hospitalier Lyon-Sud in Lyon and Dr. Richard Ferber at Centre for Pediatric Sleep Disorders in Children’s Hospital Boston. 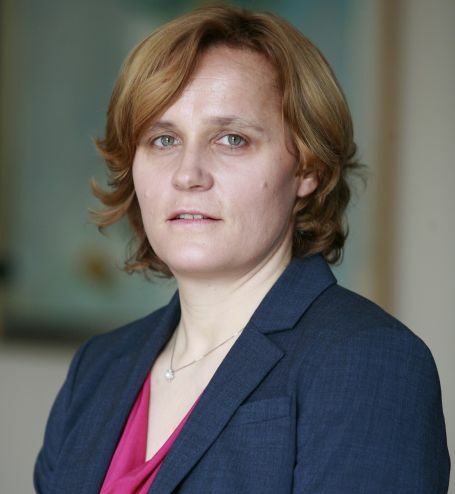 Currently she is the president of the Slovenian Sleep Society and the head of Paediatric department in General Hospital Celje where is located the only accredited Center for Paediatric Sleep Disorders in Slovenia. She is furthermore part-time researcher in the Centre for Sleep Disorders at the Institute for Clinical Neurophysiology in University Medical Centre Ljubljana. Her main research interests are circadian rhythm disorders and sleep in children with neurodevelopmental delay. Lyudmila Korostovtseva, MD, PhD, is a Research Fellow at the Sleep Medicine Laboratory based at the V.A. Almazov North-West Federal Medical Research Centre, in St Petersburg, Russia. Being a cardiologist, she is particularly interested in the association of sleep disorders with cardiovascular diseases. She was a fellow of the Marie Curie training program “Sleep Medicine and Sleep Research” (2010). Later, she was a visiting researcher (2 months, in 2011) in the Sleep laboratory at the Neurocentro della Svizzera Italiana di Lugano under the supervision of Prof. Bassetti (Lugano, Switzerland). In 2015-2016 she worked as a research fellow at the Sleep-Wake-Epilepsy Centre based at the Bern University Hospital (Bern, Switzerland) under the supervision of Prof. Bassetti. In 2015, she was one of the organizers of the Workshop for Young Somnologists “Sleep: a window to the world of wakefulness” in St Petersburg (Russia). 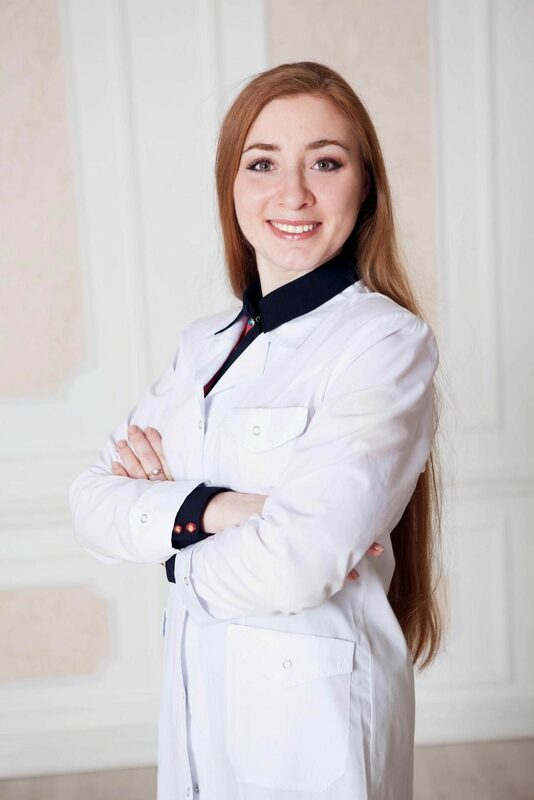 She is recipient of several travel grants, prizes (Distinguished Activity Award for the World Sleep Day event, 2014 and 2015), research grants for sleep projects as the principal investigator (grant of the President of Russian Federation; award in recognition of the PhD work) and as a co-investigator. 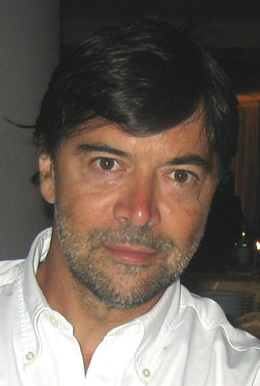 Claudio Bassetti (tenth ESRS president, 2008 – 2012) is Professor of Neurology and Director of the Department of Neurology at the University Hospital in Bern, Switzerland. 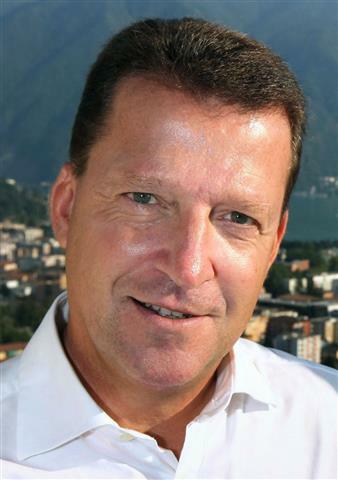 In the past, he headed the sleep center in Bern (1992–2001), and established clinical and experimental sleep laboratories in the neurology departments of Zürich (2001–2009) and Lugano (2009– 2012). He is current president of the Swiss Neurological Society and of the European Neurological Society (ENS). Since 2013 he is board member of the Swiss Academy of Medical Sciences. His major research topics are sleep in neurological disorders, narcolepsy, and stroke. He was awarded the 2010 Pisa Sleep Award. Claudio Bassetti co-organized the 20th and the 21st ESRS congress in Lisbon and Paris, where the ESRS Sleep Research Award was given for the first two times. He professionalized the organization of the society, fostered the development of ESRS sleep medicine curricula and certifications, supported the activities of continental research networks, enhanced the involvement of the scientific committee in the organization of the ESRS meeting, strengthened the links with other professional Societies (co-organizing the first two meetings with the European Respiratory Society), and edited the ESRS 40th anniversary book. Oliviero Bruni received his M.D. in 1982 from the “ La Sapienza” University of Rome (Italy) where he also received the specialization in Child Neuropsychiatry in 1986. He is chief of the Pediatric Sleep Centre of the Sapienza University of Rome (Italy). He is currently Associate Professor in Child Neurology and Psychiatry at the Dept. of Developmental and Social Psychology at Sapienza University in Rome. Dr. Bruni has been involved in sleep research and clinical care in children for over 20 years, and has published more than 120 peer-reviewed papers, in addition to several book chapters and abstracts. He is President of the International Pediatric Sleep Association, member of the Board of Directors of the Italian Association of Sleep Medicine and of the Italian Sleep Research Society, and Field Editor (Pediatrics) of the journal Sleep Medicine. Dr. Bruni has been secretary of the European Pediatric Sleep Club of the European Sleep Research Society and has been also involved, as Pediatric Sleep Advisor of the World Health Organization, for the development of Night Noise Guidelines and ICF. In 2009 he has been elected as Chair of the Childhood Sleep Disorders and Development Section of the American Academy of Sleep Medicine. His specific areas of interest are the different aspects of sleep disorders in children, the application of computer analysis in human sleep electroencephalogram and of the Cyclic Alternating Pattern, the analysis of sleep patterns in cognitive deficits ranging from mental retardation to specific learning disabilities like dyslexia, focusing on the relationships between sleep and cognition in learning impaired children. Dr Bruni has supervised several graduate – doctoral, postgraduate students for their theses and participated as teacher and invited lecturer in several national and international congresses. 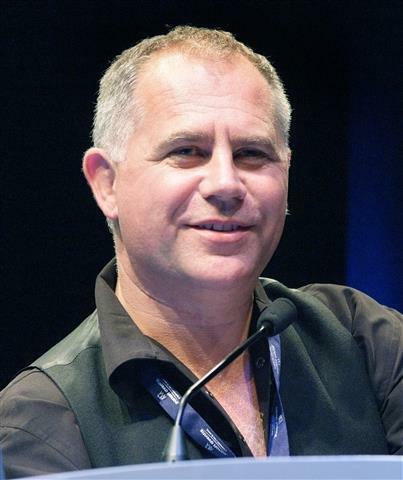 Professor Colin Espie holds a Bachelor of Science degree in Psychology (BSc), a Master of Applied Science in Clinical Psychology (MAppSci), a Doctorate in Sleep Research (PhD) and a Doctor of Science (DSc) by published works on sleep disorders. 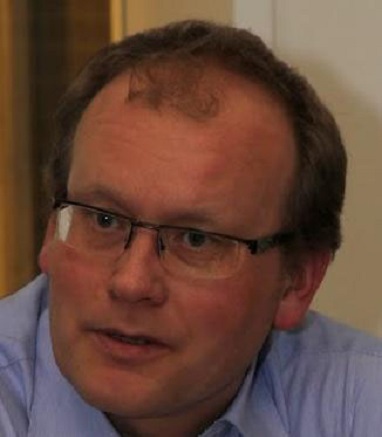 He is a Fellow of the British Psychological Society (FBPsS), a Chartered Clinical Psychologist (CPsychol) and is certificated by the European Sleep Research Society as a Clinical Expert in Behavioural Sleep Medicine (Somnologist). He is Professor of Sleep Medicine in the Nuffield Department of Clinical Neurosciences at the University of Oxford, where he is part of the newly established Sleep & Circadian Neuroscience Institute (SCNi). He is closely involved with the development of a new online MSc/ PgDip in Sleep Medicine at the University of Oxford which matches the ESRS catalogue of knowledge and skills for sleep medicine practice. He is Emeritus Professor of Clinical Psychology at the University of Glasgow, and holds or has held visiting or adjunct appointments at University of Rochester (NY), Université Laval, Quebec City, University of Rome La Sapienza, and University of Sydney. He is a past Chair of the Scientific Committee of the European Sleep Research Society and is Membership Secretary for the World Sleep Federation. He is Deputy Editor of the two leading journals in the field, the Journal of Sleep Research and SLEEP, and has published over 200 scientific papers and 5 books, including the Oxford Handbook of Sleep and Sleep Disorders, published in 2012. He co-founded ‘Sleepio’ to allow the widest population possible to benefit from evidence based clinical practice for insomnia. Ludger Grote is the medical director of the Sleep Disorders Center at the Sahlgrenska University Hospital in Gothenburg, Sweden. After medical training at the Zeitreihenlabor, University of Marburg, Germany, (headed by Herman Peter) he joined the research group of Jan Hedner as a post-doc in 1998. Today he is an Associate Professor at the Sahlgrenska Academy and supervisor for several PhD thesis in research areas related to sleep medicine. He published more than 100 papers on sleep research and sleep medicine with a focus on methodology, sleep apnea and cardiovascular disease, and restless legs. Ludger Grote is active in the European Sleep Apnea Database (ESADA) network and the Swedish Sleep Apnea Registry (SESAR). He is member of the ESRS since 1996 and serves the society currently as the chair of the Executive Committee of the Assembly of National Sleep Societies (EC-ANSS), and as member of the Sleep Medicine Committee and the ERS-ESRS task force. 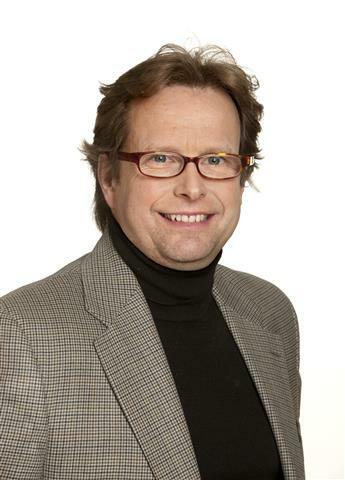 He was former president of the Swedish Sleep Society (2007-2011) where he is responsible today for educational activities. Interdisciplinary Sleep Medicine Centre, Charité Universitätsmedizin Berlin, Chariteplatz 1, D-10117 Berlin, Germany. Thomas Penzel is the director of research of the Interdisciplinary Sleep Medicine Centre at the Charité University Hospital, Berlin, Germany, since 2006. He studied physics, human biology, physiology and medical informatics at the University Marburg, Germany. In 2001, he received the Bial Award in Clinical Medicine in Portugal, in 2008 the Bill Gruen Award for Innovations in Sleep Research by the American Sleep Research Society, and in 2012 the Somnus Award by the Sleep magazine in Germany. He is the chair of the Sleep Medicine Committee of the ESRS. 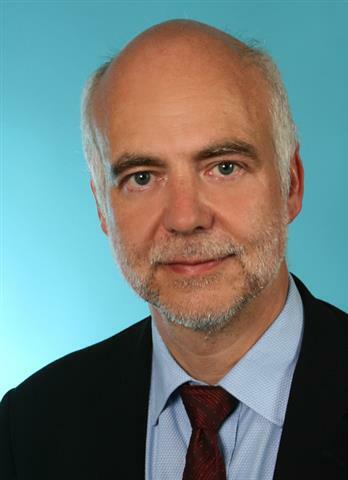 He is the secretary of the German Sleep Society, the president of the Berlin Brandenburg Sleep Association, the chair of the Professional Activities Committee of the World Association of Sleep Medicine, the editor-in-chief of the German journal Somnologie. He published more than 200 papers on sleep research and sleep medicine with a focus on methodology, sleep disordered breathing and the cardiovascular system during sleep. © 2019 European Sleep Research Society. All rights reserved.